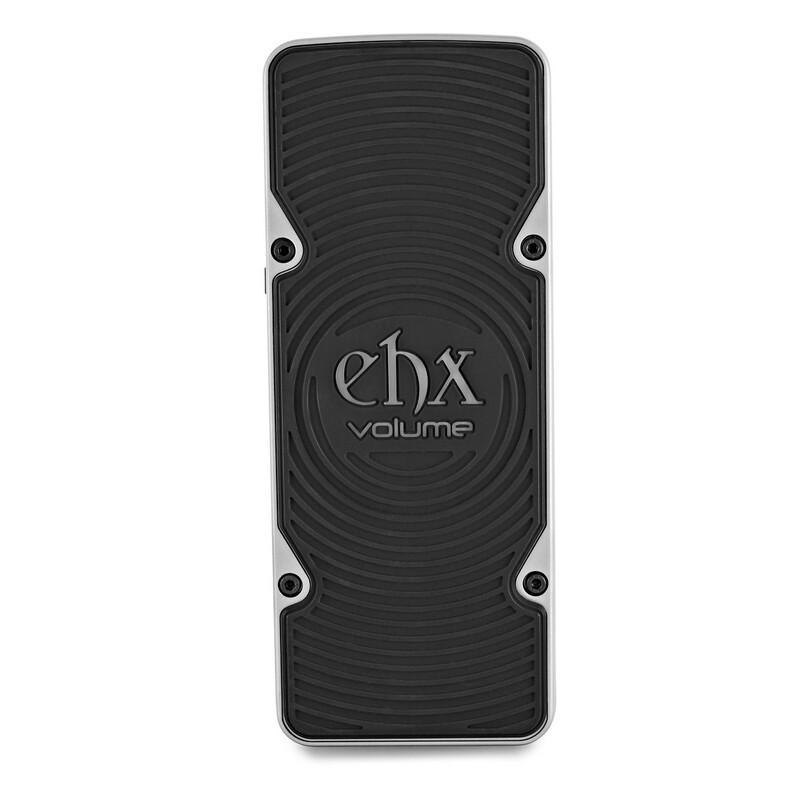 The Volume Pedal from Electro Harmonix is part of EHX's innovative Next Step Effects series. 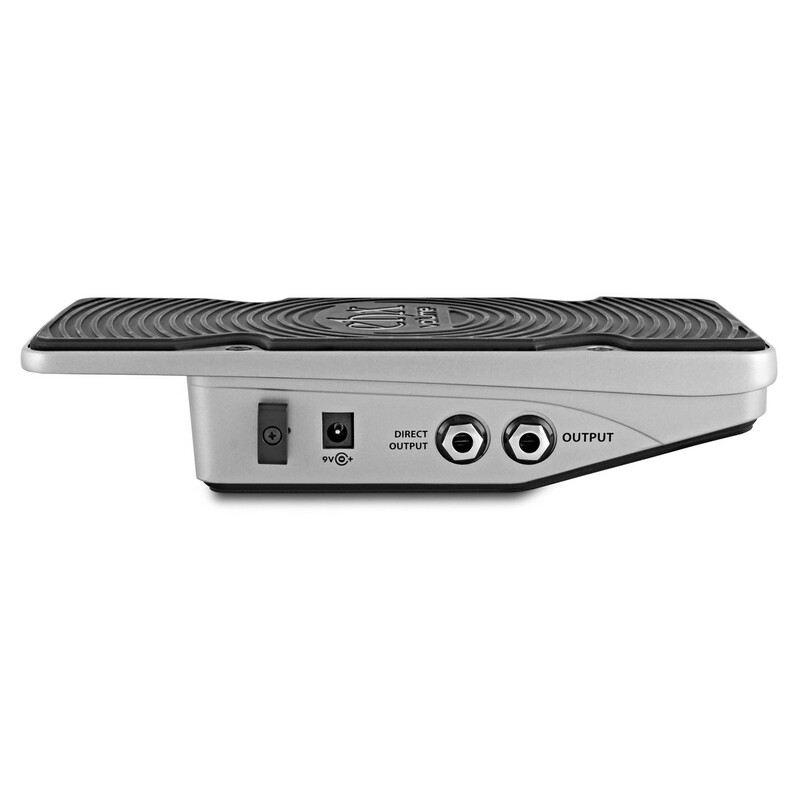 With no potentiometer, optics or magnetism to sweep the volume control, you get accurate and very expressive control over the volume of your instrument. 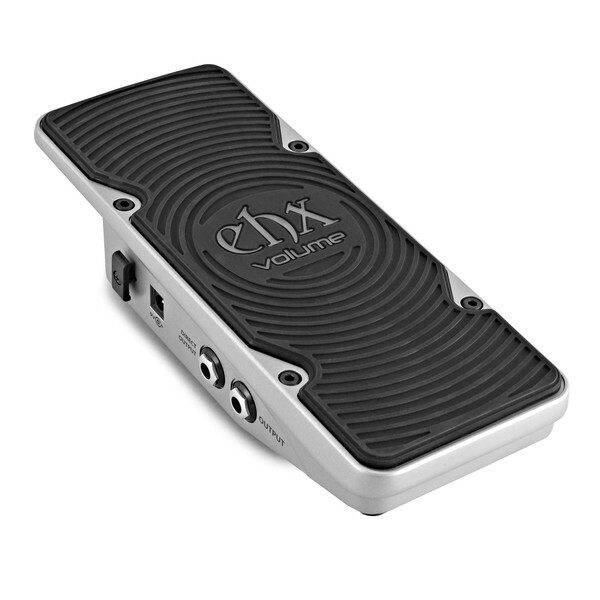 The proprietary design shared by all of EHX's Next Step Effects includes a rugged, smooth rocking chassis that gives lightning-fast control. 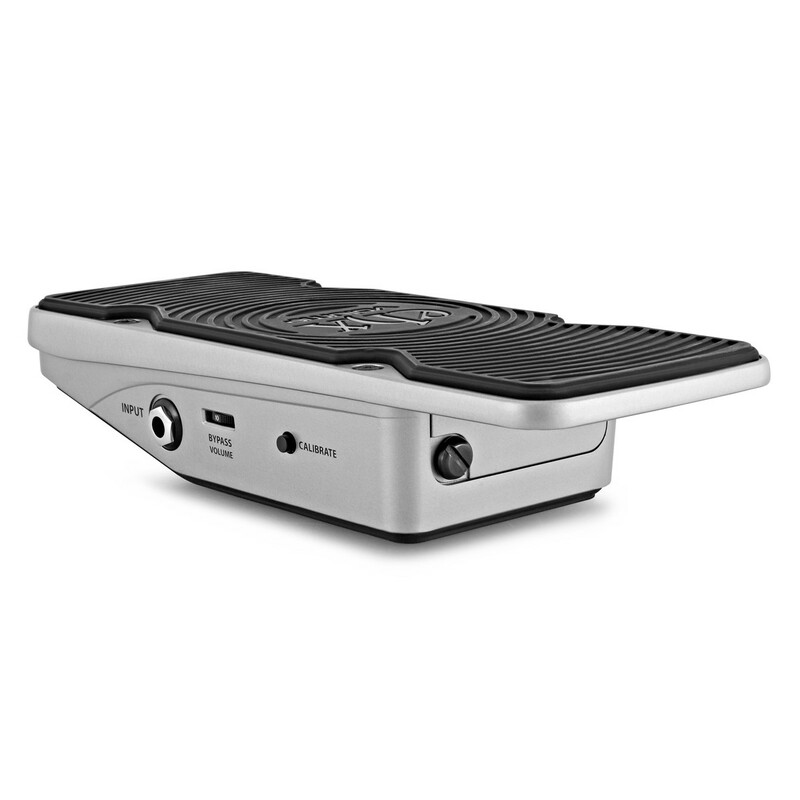 Being free of moving parts means this pedal won't wear out and need parts replacing like other effects pedals.